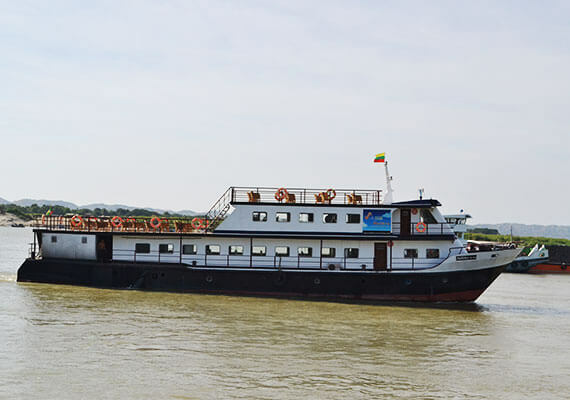 Malikha river cruise is designed to provide wonderful boat excursion along the mighty Ayeyarwaddy River, one of the indispensable symbols of Bagan travel. 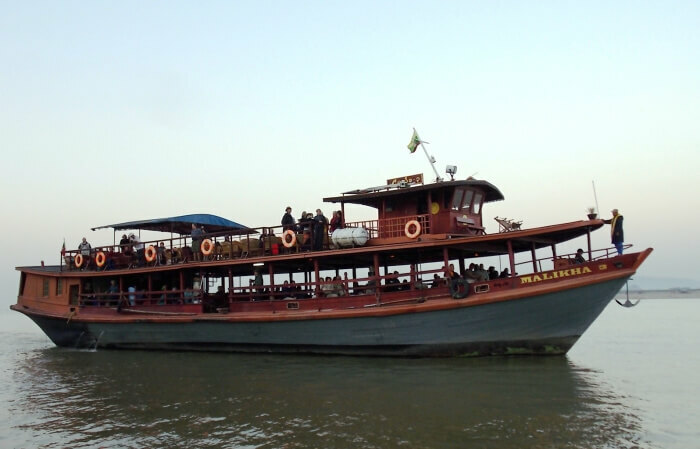 The 3 “Malikha” boats are designed with a variety of features and intimate amenities to bring you convenience like your home, while experiencing locals’ routine and lives. 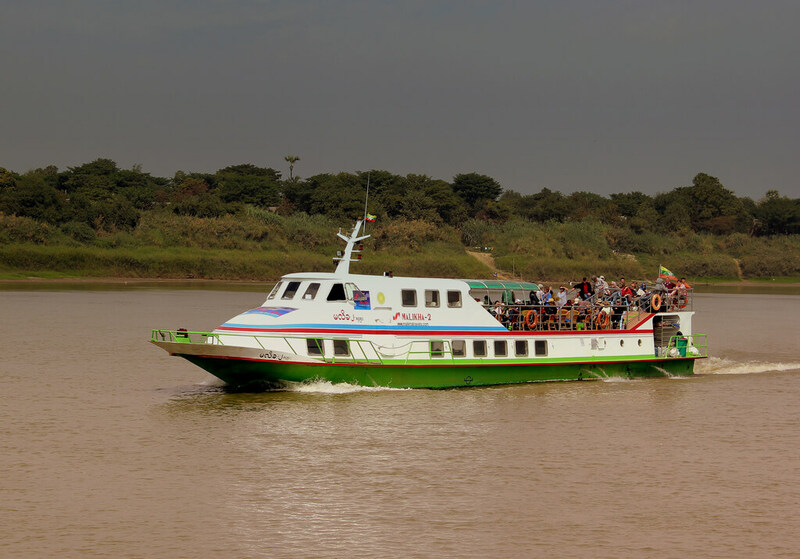 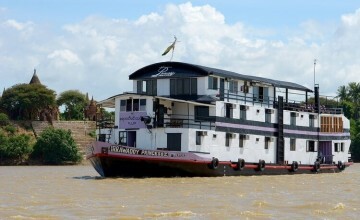 NOTE: The arrival time may also vary depending on the water level of the Irrawaddy River. 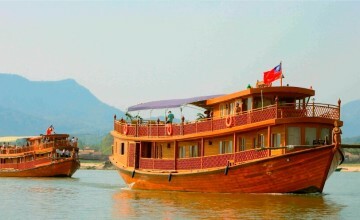 Thank you for your interest in Malikha River Cruise. 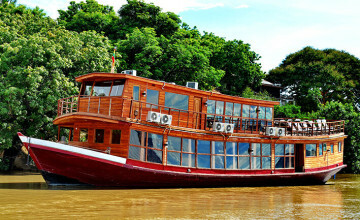 Please fill in your details below and we will contact you by phone or email within 24 hours.